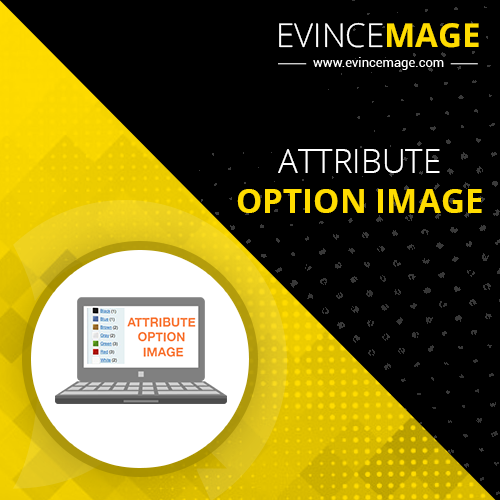 This extension allows administrator to add different images for different attributes. 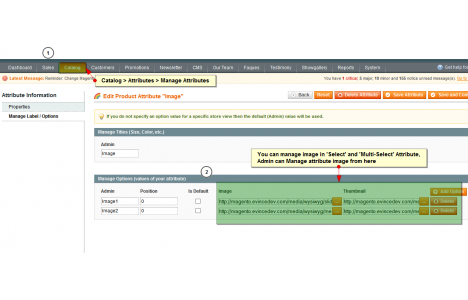 This extension allows administrator to add different images for different attributes. 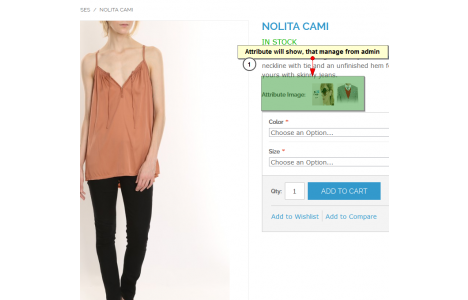 Buyer can have better idea about product by seeing different images for attribute. For example red color has different image than blue color of same product. 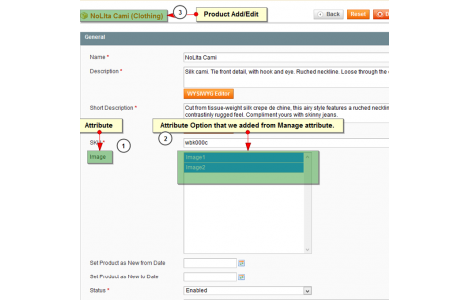 Admin can add attribute of a product like color, size, texture, etc along with its particular image. Also it would be helpful for admin to upload image for select and multi select attribute.